Sofie has been bringing her Scandinavian sensibility and distinct visual style to features, commercials, episodics, and music videos for a decade. Her colorist credits include the feature films Nightcrawler, indie favorite Swiss Army Man, and HBO’s Emmy-winning TV movie Bessie; and episodics including Amazon’s Hand of God and the multiple-Emmy-winning Black Sails. Sofie’s commercial work includes one of Walmart’s acclaimed spots that aired during the 2017 Academy Awards, along with campaigns for Cadillac, Volvo, GE, Audi and other top brands. She has also brought her creative eye to music videos for Kanye West, David Byrne, James Blake, Fever Ray and more. 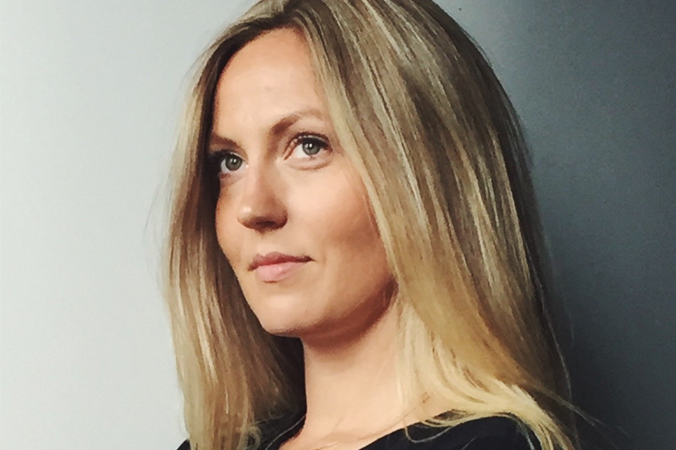 Sofie joined Company 3 in 2013, having started her career as a colorist in Copenhagen and working with top post houses out of Stockholm and Berlin before moving to the US to work in Los Angeles, and now, New York.